Getting pumped for the next racing season yet? 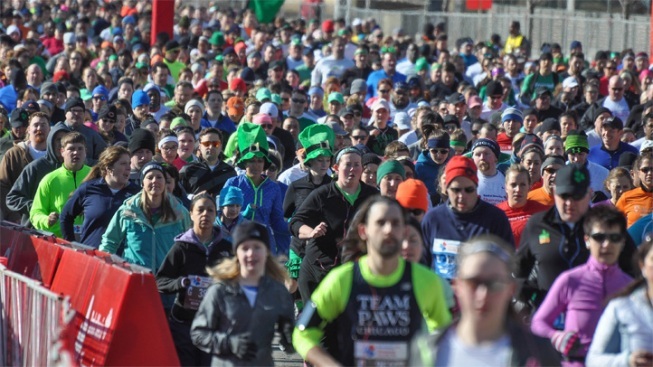 The Bank of America Shamrock Shuffle 8K marks the unofficial start of racing season in Chicago, and you can watch the race live at NBC Chicago as thousands of runners cross the finish line. The event will be live streamed on NBCChicago.com, so you can cheer on the runners in your life even if you can't be at the race. This year's race is the 36th Shamrock Shuffle in Chicago. With 40,000 participants, it is the largest 8K running event in the world and the third largest running event in Chicago. 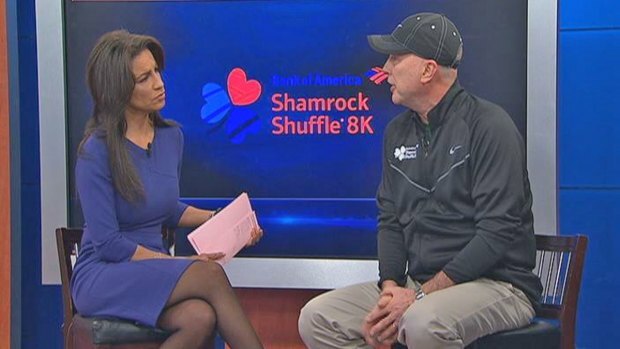 "For more than three decades, the Bank of America Shamrock Shuffle 8K has given Chicago runners a reason to lace up their running shoes during the winter season and stay healthy going into a new year," said Executive Director Carey Pinkowski. "It's a real celebration of fitness in our city." Registration for the 2015 race opened Dec. 8 and will cap off at 40,000. The registration fee is $50, and participants can register online. The race will be held on Sunday, March 29, at 8:30 a.m. in downtown Chicago and Grant Park.